Soft, lightweight chambray is paired with a wraparound rubber sole and matching gore construction. 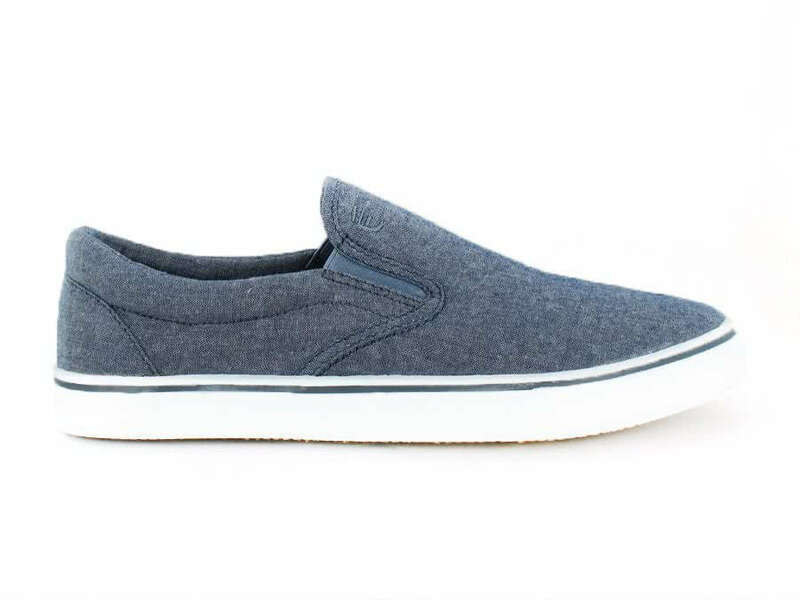 Add in a comfort memory foam sock and this is the perfect slip-on for any occasion. Comments: A really solid shoe. 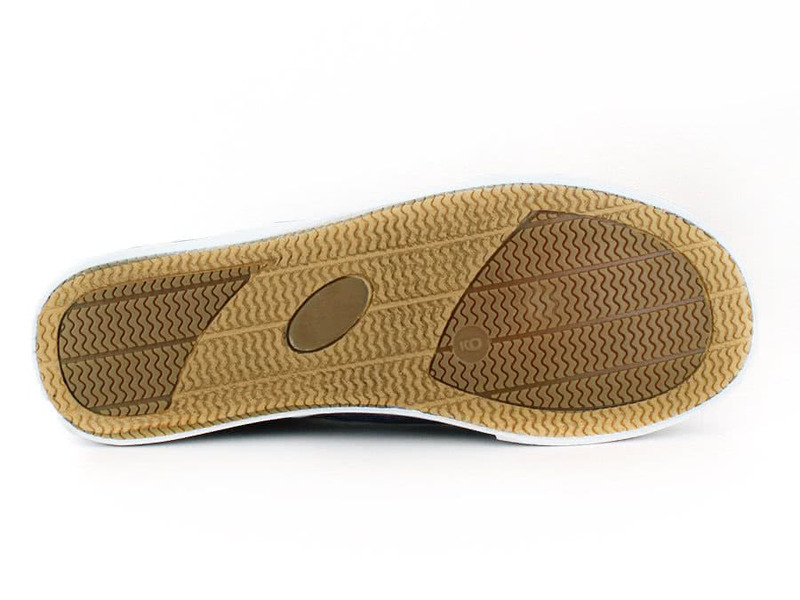 Easy to slip on and goes with a wide variety of outfits, both in shorts and pants. I'm definitely a big fan of this shoe and would buy it again.